Travelling Solo has the power to transform us fundamentally. 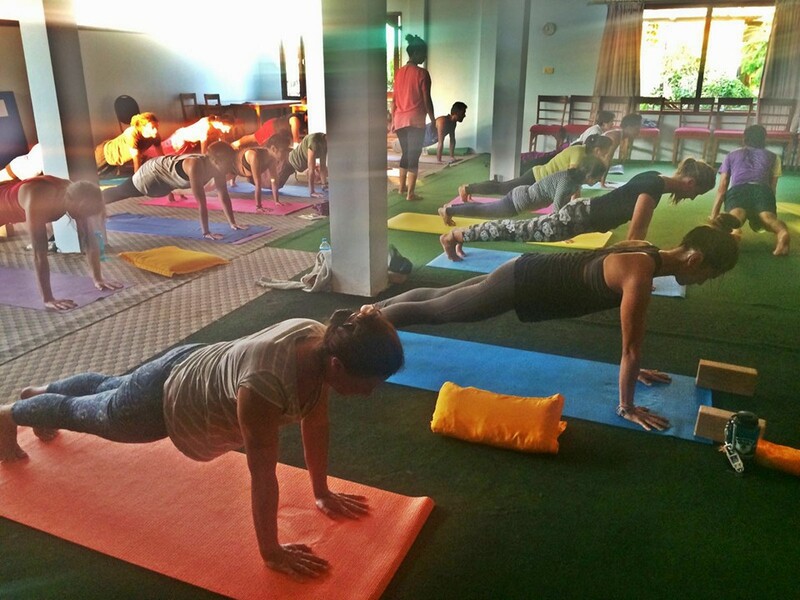 It empowers us, makes us feel good and shows positive effects on the mental and physical health. 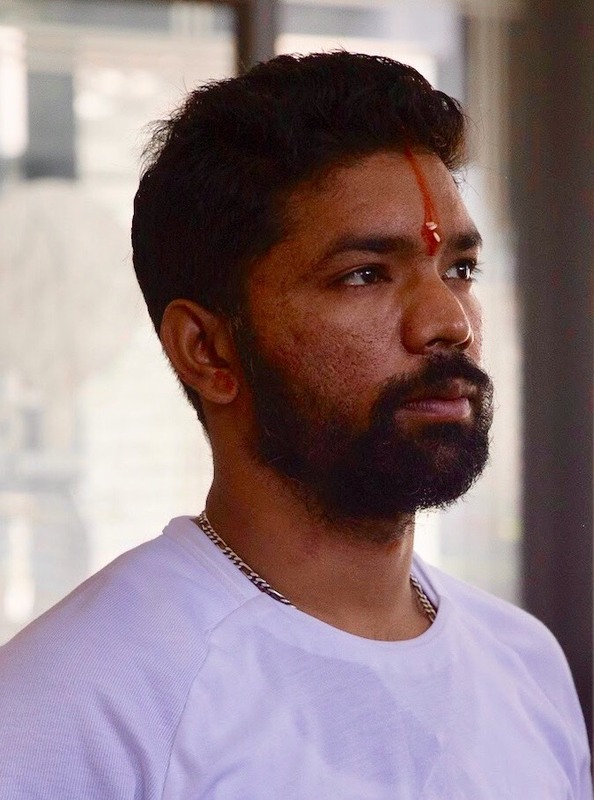 Taking a break from our daily routine and responsibilities to self-reflect in Rishikesh, India is a golden opportunity to unwind and reset on a deeper level. And, it sure does not have to be companion-dependent. A peaceful town of Uttarakhand state, Rishikesh is situated in the Himalayan foothills beside the Holy River Ganges. The holy town is a well-rounded place famous for offering the most divine experiences and is also the perfect place for an adrenaline junkie. Rishikesh is a popular traveling destination in India, a safe place to be at and an ideal one for the women solo travelers. There are no flights to Rishikesh, so you can take a flight to a nearby Airport and then travel via Road. If you’re arriving from New Delhi Airport (Indira Gandhi International)- India Capital- then book a private cab to Rishikesh. You can also travel through public or private buses. You can directly go to the bus stand to buy tickets or can book in advance through various websites. If you’re traveling during peak season then it is advisable to book in advance. The other option is to travel to Rishikesh from Dehradun. Dehradun has a domestic airport (Jolly Grant) to which you can book the flight. Reach Dehradun and then book a cab to Rishikesh. You can also opt for rail services from Delhi to Haridwar or Dehradun, and then travel via road to Rishikesh. The most convenient and the inexpensive way to travel to Rishikesh is via cab. So choose wisely and plan accordingly. There are many fantastic places available to stay in Rishikesh — from luxurious resorts, hotels to budget hostels that make stay comfortable and safe. To go for a budgeted and friendlier accommodation, you can choose hostels. There are many hostels that offer women-only dorms for women solo travelers. You can choose from Hostels like- Zostel, Shiv Shakti, Live Free, etc. Make sure to do an advance booking to avoid last minute chaos. 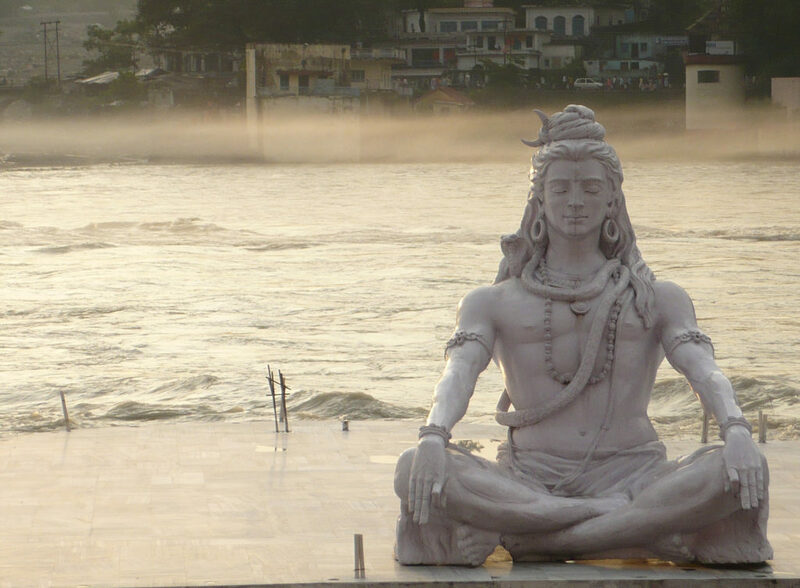 For adventure- Rishikesh is widely famous for its yoga and spiritual practices. But the city is also known as the adventure capital of India. Rishikesh is popular for its white river rafting and reclining. The place is famous among the adrenaline junkies and adventure seekers and offers a list long of adventure activities including bungee jumping, camping, mountain cycling, trekking, and many more. Explore places- Rishikesh has several famous tourist spots including Rajaji National Park, Ram Jhula, Laxman Jhula, Beatles Ashram, etc. But apart from these places, there are many lesser-known amazing places in Rishikesh that you can explore by hiring a bike or scooter. Also, there are secluded beaches in Rishikesh and less-traveled mountain roads to explore. Spiritual experience- Spirituality comes from within. But being at places like meditation centers, Ashrams and temples can be quiet enchanting and calming. Visit places like- Parmarth Temple, Gita Bhawan, Raghunath Temple, Rishi Kund, Swarg Ashram to experience the divine. And don’t forget to be an eyewitness to the infamous Ganga Aarti at the Triveni or the Parmarth Ghat. Yoga and Ayurveda- Known as the yoga capital of the globe, Rishikesh is the home to many world-famous yoga schools and meditation centers. You can visit these for a peaceful yoga session, yoga teacher training, meditation practice, retreat. Or, you can also avail authentic Ayurveda therapies and treatments. Food and shopping- Being a sacred place, Rishikesh offers the most hygienic and pure vegetarian food. The town along with the North Indian cuisine also serves Chinese, Italian, Continental, and various other global cuisines for the travelers it lures every season. There are many cafes and restaurants to give a try during your visit including Ira’s Kitchen & Tea Room, Chotiwala, The Sitting Elephant, Little Buddha and Bistro Nirvana. The local markets are really amazing to shop for souvenirs and these are on a budget too. Rishikesh is one of the most popular places and there are many solo travelers who visit this town. Owing to this, the town and its authority are very much particular about the various safety measures. However, it is always advisable to be careful, attentive, and cautious while traveling anywhere in the world. • Be careful with your belongings and avoid wearing precious jewelry. • Being a sacred place, try to dress more modestly. • Locals are helpful, but some can make you feel uncomfortable. So be confident and remain alert. • In case of any issue or emergency, don’t hesitate to take help of the locals and police. 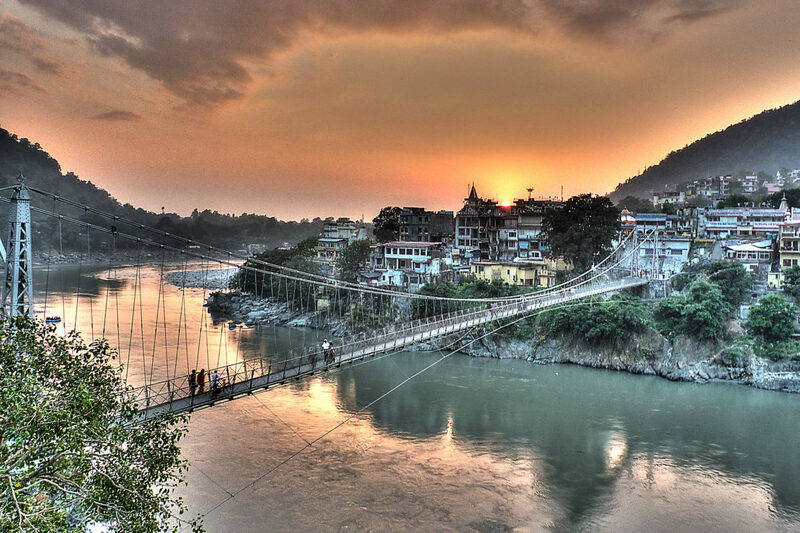 Rishikesh is a traveling treat that offers diverse experiences, all in the middle of the breathtaking Himalayas. The town is surely destined to make you fall in love with life all over again.